The rumor mill is busy today with rumors about AirPods 2, 2019 iPhones, and the iPad mini. Here’s a round-up of them along with the chances the Sellers Research Group (that’s me) gives them of actually happening. Rumor one: MySmartPrice says the next version of AirPods will look the same as the current generation of the earbuds but will have new health features and superior audio quality such as more impressive bass response. The rumor says the AirPods 2 will also have a new coating for improved grip and a new case that will support wireless charging on the long-awaited AirPower, an Apple wireless charger. MySmartPrice says the AirPods 2 will cost $200 compared to the current model’s price of $200. Chances the rumor is true: 90%. All the features mentioned make sense. And a $40 price hike would be in line with Apple’s recent price increases for most of its products. 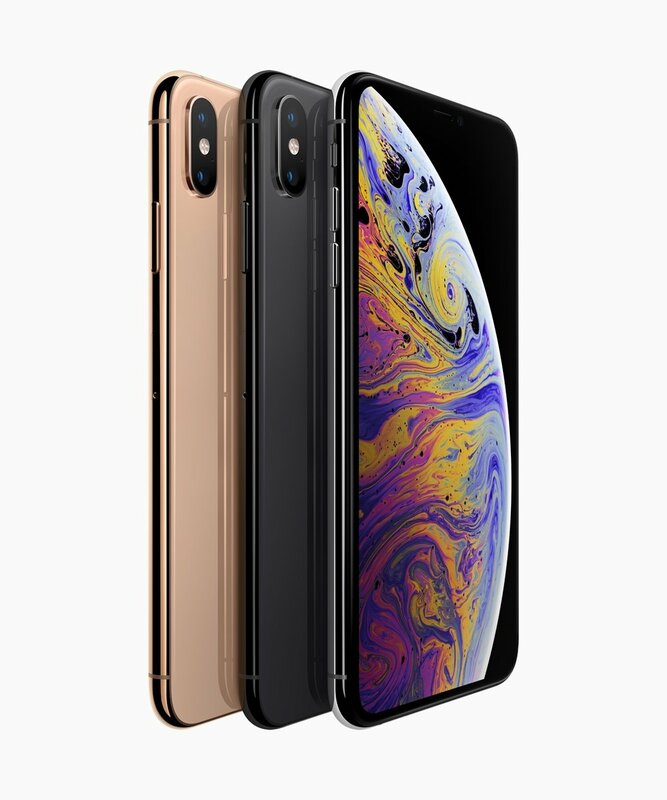 Rumor two: the Japanese language website, Macotakara, says the 2019 iPhones will keep the Lightning connector rather than switching to USB-C. Chances the rumor is true: 10%. The Sellers Research Group is reasonably certain the next iPhones will follow the path of the 2018 iPad Pros and go with USB-C. Rumor three: Macotakara also claims that the upcoming iPad mini 5 will look pretty much the same as the fourth generation of the small tablet. The report says it will continue to sport Touch ID instead of Face ID, a Lightning connector instead of USB-C, and will retain the 3.5mm headphone jack. Chances this rumor is true: 90%. I’ve been skeptical of Apple releasing a new version of the iPad mini. But if it happens, I think it will be a low price offering targeted to the price conscious rather than folks looking for the latest features.